Our Reclaimed Collection is the best quality Rustic decor you'll find. 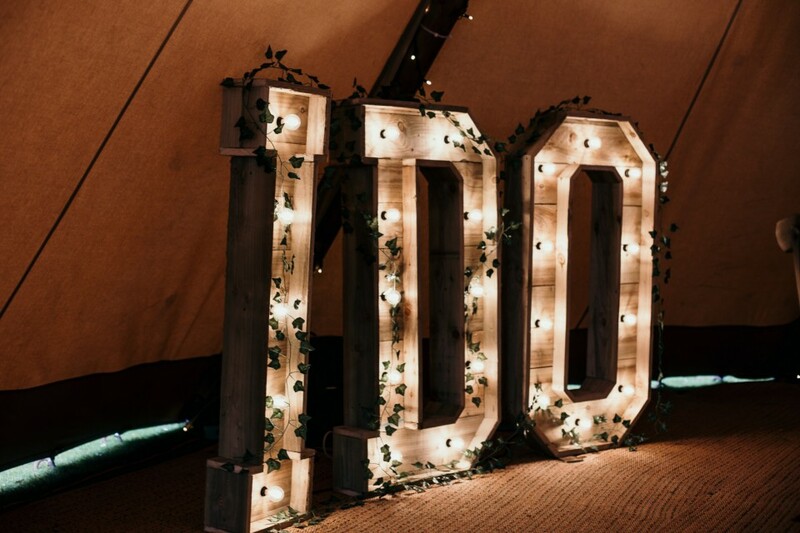 Each piece compliments the other perfectly - We have the most stunning, on trend and totally individual Edison bulb backdrop for hire, as well as a 7ft tall wooden heart for hire, and not forgetting, of course, the classic Reclaimed rustic Love letters for hire. Combine any of these for the ultimate rustic wedding décor styling.